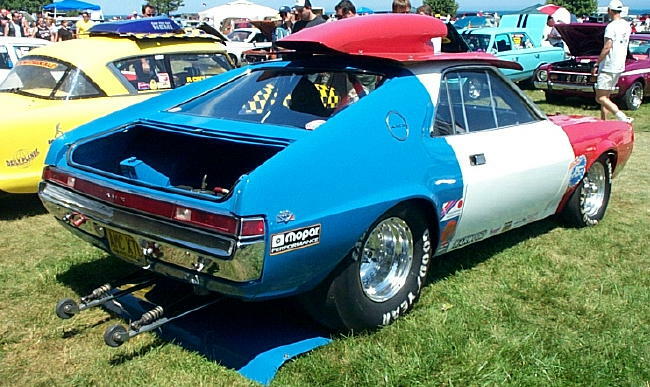 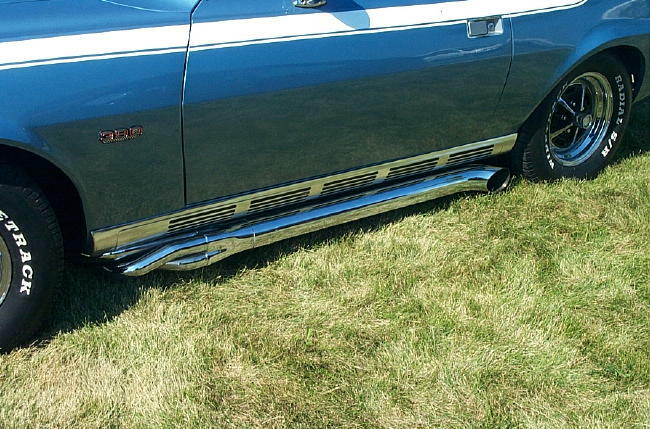 This entry was posted in Kenosha 2004 68-70 AMX on May 2, 2005 by John Trotta. 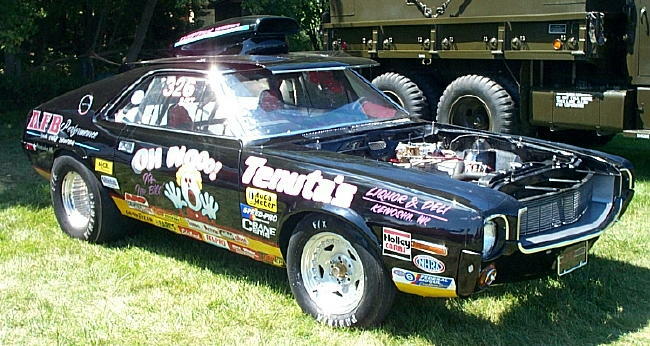 This entry was posted in Kenosha 2004 68-70 AMX on March 2, 2005 by John Trotta. 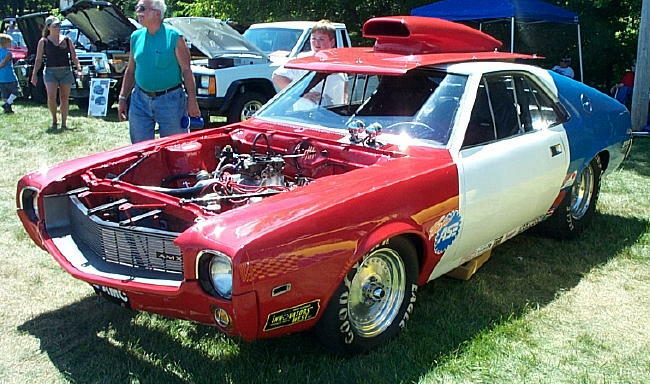 This entry was posted in Kenosha 2004 68-70 AMX on February 16, 2005 by John Trotta.